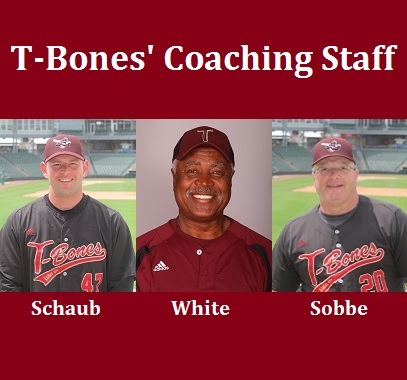 The T-Bones have announced the 2015 coaching staff...which strongly resembles the 2014 coaches. 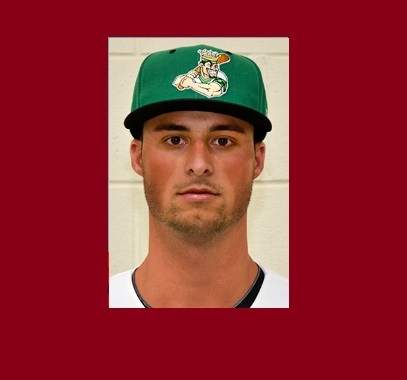 The T-Bones announced they have signed rookie infielder James Boddicker to a contract for the 2015 season. 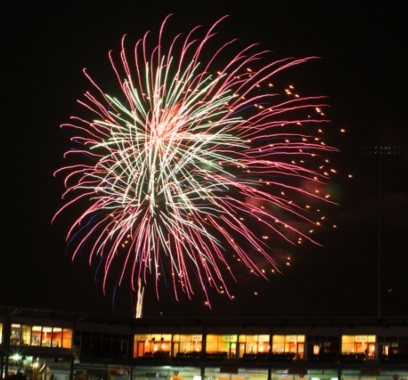 As the T-Bones prepare for their home opener on Friday, May 22, the club announced its '15 promotions and events schedule. The T-Bones announced they have signed Blake Holovach to a contract for the 2015 season.